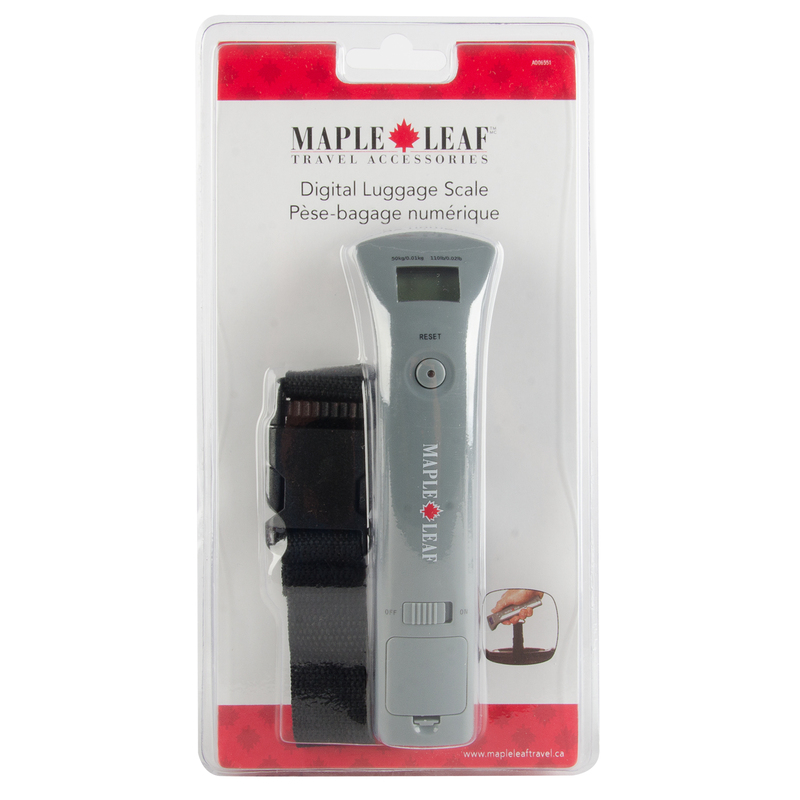 Engineered for travel economy, this compact digital scale in polished chrome finish lets you weigh your suitcase prior to travel to avoid overweight baggage charges. 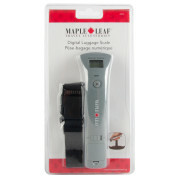 Features an easy-grip handle and rugged, woven nylon bag strap. Just clip the strap to your bag handle and lift up to weigh your bag. Watch for the red indicator light, set your bag down and read the weight on the LCD display with backlight. Please click the link below for PDF instruction sheet. Battery keeps dying even after I put in brand new batteries. I am studying overseas n now I have no way to weigh my bags…can’t rely on this. So inconvenient! Please contact our customer support and we’ll do our best to rectify the situation. Instructions on changing from default lbs to kg was wrong. One needs to press and hold the resert button 2 sek until screen dims, then wait 2 sek and press and hold reset button 4 sek until screen lits, then release hold and press again shortly. Every time you then press, the lb and kg will swap. No way to set kg as default. Otherwise product is good. Difficult to change from lb to kg. Here are instructions for those like me who are easily frustrated when instructions are lacking! To change from LB to KG. If you press the reset button quickly it will go back to the previous setting (LB or KG). To change the setting first turn off by holding the reset button about 3 seconds. Turn back on by holding DOWN the reset button until either LB or KG appears. Click quickly to change to other setting. very bad. It will not change to kg. false advertising on package. very mad. waste of time and money! We’re so sorry to hear you didn’t have a great experience our product. I bought one. Found no instructions. Please instruct me how to change from lb to kg measuring unit in the screen. 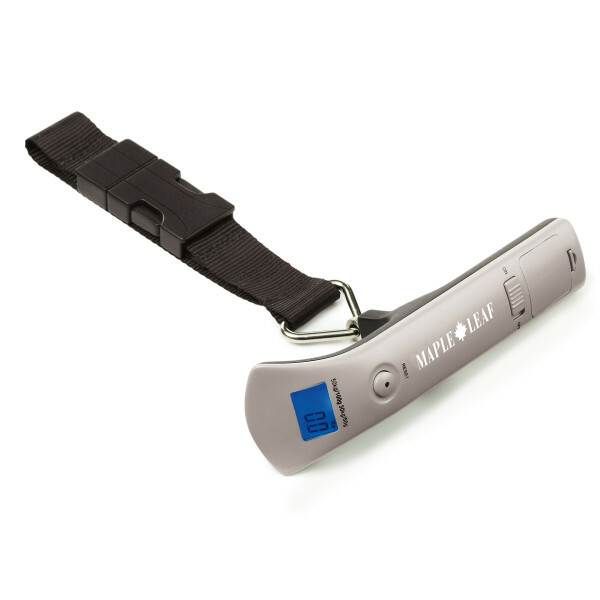 Best luggage scale! Easy to use. Really beats awkwardly trying to step on the scale holding a heavy/massive suitcase. 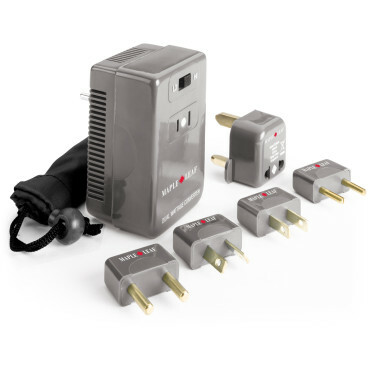 Engineered for global travel, this compact power management kit includes dual-voltage converter to transform 220/240VAC electricity to 110/120VAC, the standard in the U.S., Canada, and Mexico. 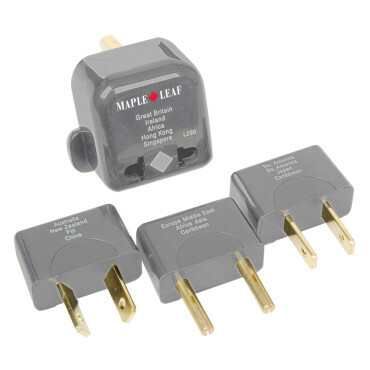 5 country-coded adaptor plugs corresponding to top foreign destinations: the UK, Europe, Asia, Africa, the Middle East, and North and South America. Engineered for travel economy. 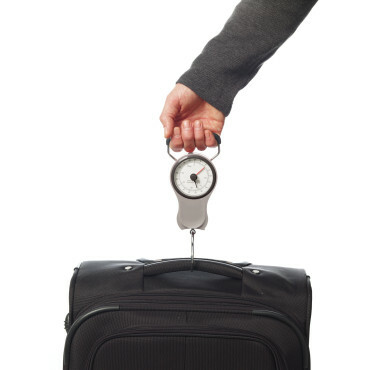 This compact combo unit lets you weigh and measure your suitcase to avoid overweight/oversize baggage charges. Black needle dial locks in place at the weight for easy reading and resets to zero with a quick turn. 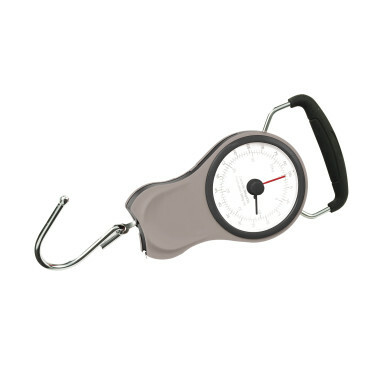 Scale weighs up to 38kg/83lb; tape measure extends to 101cm/40″. Comes complete with rubber comfort handle and sturdy, chrome-plated steel baggage hook. 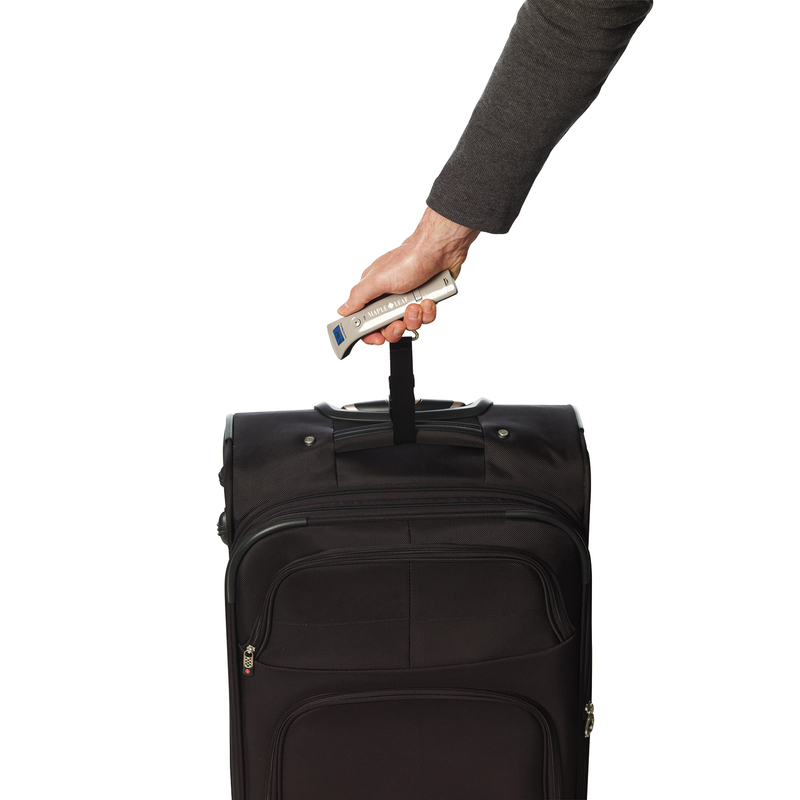 Just loop hook through baggage handle and lift-up to weigh your bag. 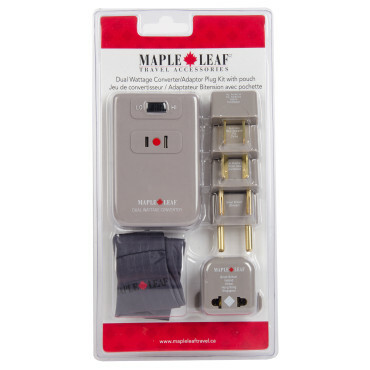 Engineered for global travel, this adapter allows you to plug your appliances into foreign wall outlets. 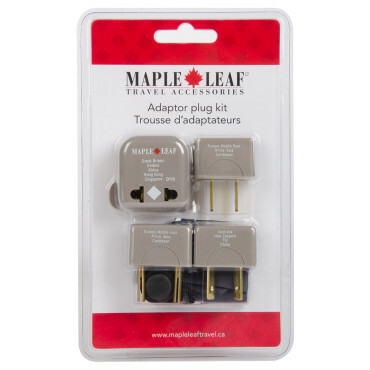 Features 4 Country-coded adaptor plugs corresponding to global destinations in the UK, Europe, Africa, Asia, Australia, the Middle East, and North and South America.